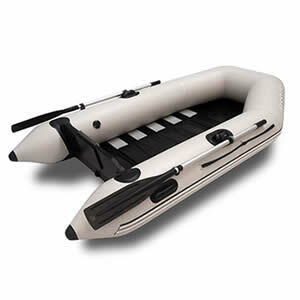 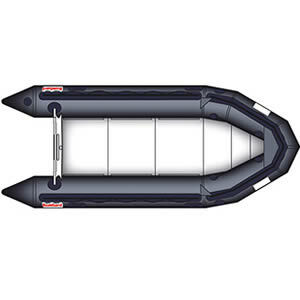 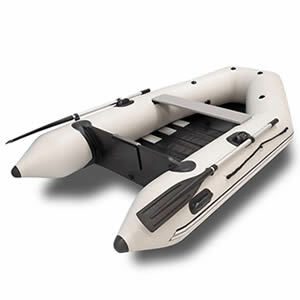 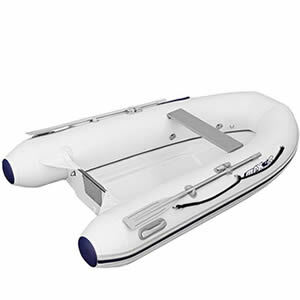 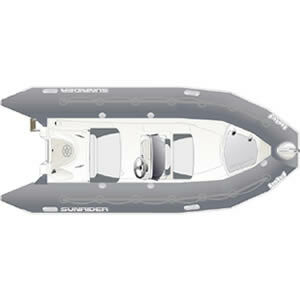 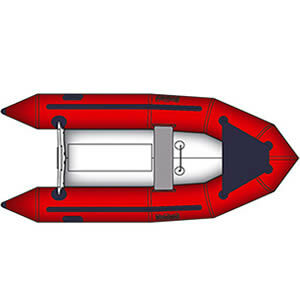 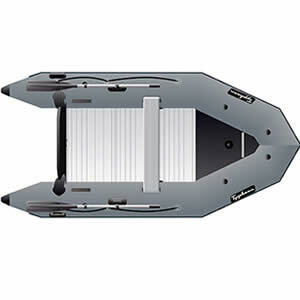 MODULAR AND SAFE, THE BOATS ARE TESTED AND USED IN EXTREME CONDITIONS IN ORDER TO MATCH PERFECTLY WITH YOUR NEEDS. 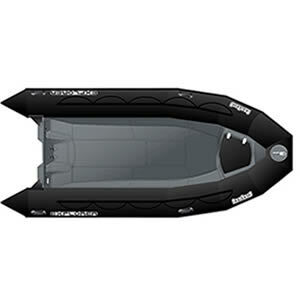 A Bombard™ boat is first of all a boat made for the sea – functional, safe, strong and reliable: there is no kidding with the sea. 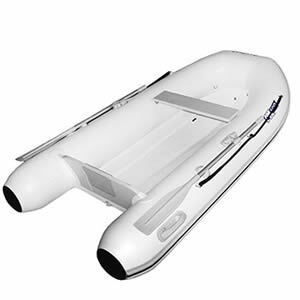 This absolute rigor in the conception and building of our boats doesn’t keep us from also offering equipment to make life on board easier and to do all sea activities: diving, skiing, wakeboarding, fishing, spearfishing, etc.